Canada’s Potash Corp. of Saskatchewan (TSX, NYSE:POT), the world’s largest producer of the fertilizer by capacity, is said to have hired Goldman Sachs and BofA Merrill Lynch to explore selling its stake in a Chilean lithium producer. PotashCorp, which holds 32% of Chile's Sociedad Quimica y Minera (SQM) and has three of eight board seats, is evaluating selling its part in the company to secure approval for its friendly merger with smaller rival Agrium (TSX, NYSE:AGU). PotashCorp and Agrium said earlier this month their link-up would close several months later than previously anticipated as regulators in China and India put as a condition the divestment of certain minority interests the Canadian potash giant owns. US chemical company Albenarle Corporation is said to have expressed interest in acquiring PotashCorp’s 32% stake in SQM. The potential sale of the interest in SQM comes only a few months after PotashCorp reached an agreement with Chilean businessman Julio Ponce, the lithium producer’s controlling shareholder, to change the way board decisions were made up to that point, local paper El Mercurio reported (in Spanish). The agreement, announced on April 17 and signed by Potash Corp, Ponce-controlled Pampa Calichera, and Japan's Kowa, stipulated that at least five of the eight board members had to agree to any future decision, and that the chairman no longer exercised a vote in the event of a deadlock. Previously, the chairman had the casting vote in the event of a tie. 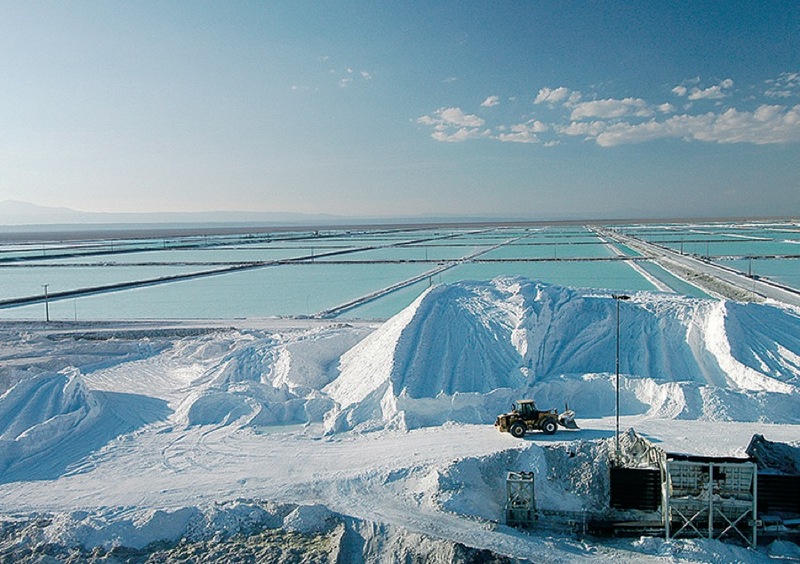 PotashCorp’s possible exit from SQM also follows recent expression of interests in the global supplier of lithium from Chinese investors, including GSR Capital. The private equity firm is said to be mulling the acquisition of a 20% stake in SQM, worth just under $1.9 billion at current market values. While the post did not specify who might sell the shares to GSR, is known that Ponce has previously tried to sell part of his interest in the company. The Chilean entrepreneur, former son-in-law of Chilean ex-dictator Augusto Pinochet, held power at SQM since it was privatized in the 1980s. Sources familiar with PotashCorp’s potential stake sale told news site El Mostrador on Monday (in Spanish) that US chemical company Albenarle Corporation (NYSE:ALB) had already expressed its interest in acquiring a piece of SQM. Sale process said to be in its preliminary phase and to formally be launched in October. Laws enacted in the 1970s and 1980s classify lithium as a “strategic” commodity for Chile on the grounds it can be used in nuclear-fusion power plants. While the South American nation is very unlikely to build one of those facilities any time soon, controls on lithium production remain and only two companies — SQM and Albemarle — are currently allowed to mine the white metal. 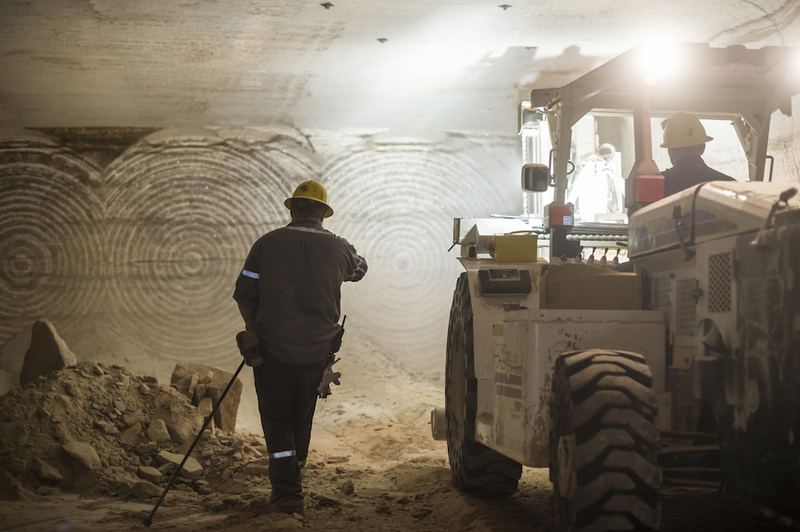 According to the report, the sale process for the stake — worth about $4.5 billion at current market values —is in its preliminary phase and it will likely be formally launched in October, assuming Potash Corp receives at least two binding offers by then.